Yeah, I'm a twelve year old boy, I can't help but swap two letters over and say "P-Face" to myself and giggle. Yes, that Jag is probably a P-Face. I really only like their F series. When they got into the X type, they started resembling our Ford Taurus over here. 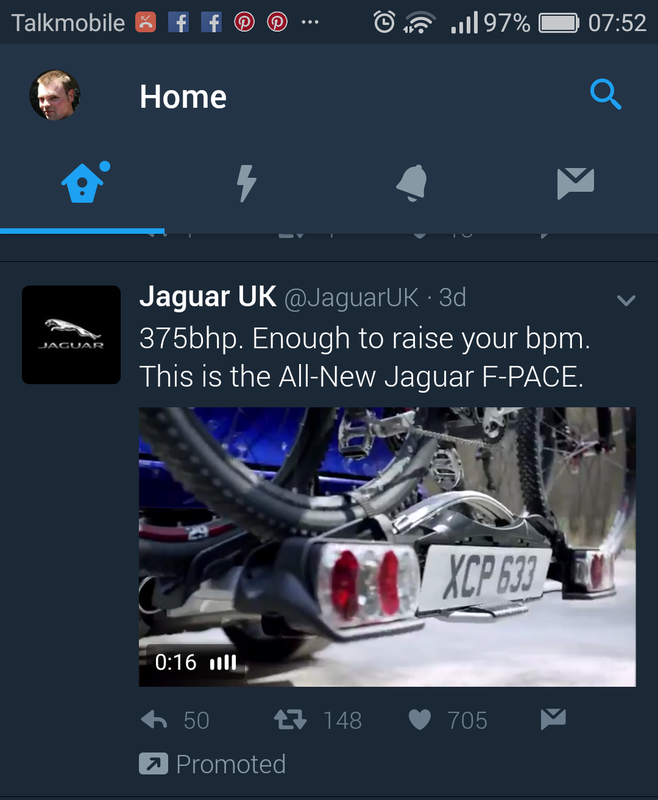 I would like a Jag, but I need a bit more money before it happens! Hey Mike, I'm not all about weapons, but your your idea is indeed magical and amazing! And funny! Your sound effects are especially realistic! Thanks Diana, all my own making :) Imaginary weapons are definitely the way to go, I think we should make it mandatory that all real weapons are exchanged.